Here you can read about some of the real-life business situations we’ve been involved with, and see the types of outcomes we help our clients to achieve.. Simple and Effective Management System that every small business owner can benefit from. 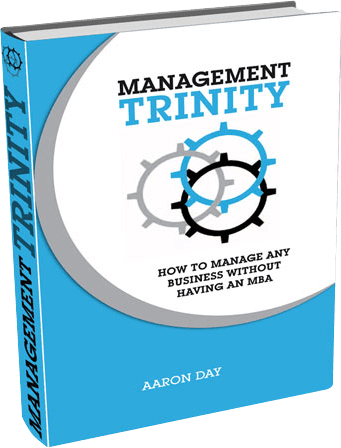 Within this book, you will find real life solutions to common business problems. All within a revolutionary yet simple management model that provides short-cuts to business success!